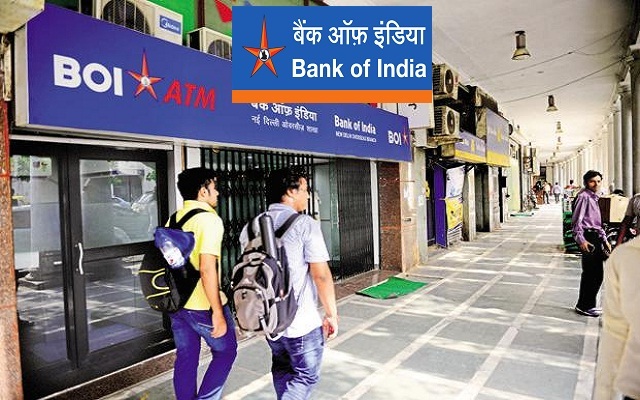 BOI-Bank of India Recruitment 2018-2019 Apply Online Application Form for 158 Officers Posts through Official website www.bankofindia.co.in. The last date for submission of online applications is 05.05.2018. Bank of India Recruitment 2018 @ Across India - Apply Online, BOI pattern of examination, BOI Syllabus, BOI Question Paper, BOI Admit Date Release Date, BOI Exam Date, BOI Result Date etc. the stipulated criteria before Applying Online. Candidate’s Age Limit Should be Minimum 21 years and Maximum 30 Years.